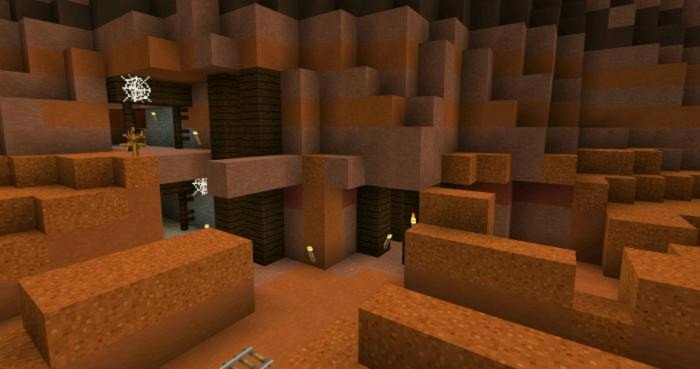 To Main » Seeds » Mineshaft on the surface: OOH! Mineshaft on the surface: OOH! 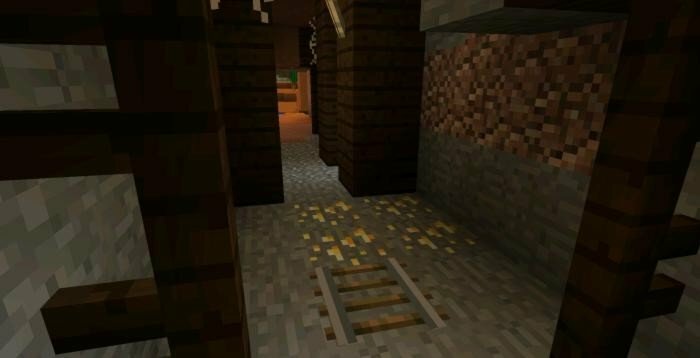 This seed with mineshaft is a paradise for all kinds of gold-seekers - because the mine is swarming with gold. While exploring the cave, you will find different kind of ores and maybe even chests. To get there, you need to turn right at the place of spawn and you'll see the entrance.